The live auction, hosted by noted equine auctioneer Walt Robertson, will include breeding opportunities to Kitten’s Joy and Ghostzapper, racing packages to the 2013 Breeders’ Cup and opening weekend at Saratoga, and tickets to the U.S. Open Tennis Championships. The online auction is now open for bidding at www.biddingforgood.com/gpaftercare Among the items available online are premium racing packages to Keeneland and Del Mar, plus stallion seasons to Harlan’s Holiday, Leroidesanimaux, Macho Uno, Shackleford and many others. 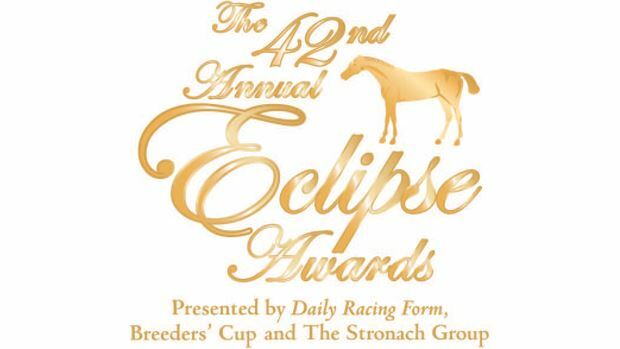 Celebration of the Thoroughbred is one of many fundraising events hosted by Gulfstream during Eclipse Awards week. Charity events will also benefit the Permanently Disabled Jockeys Fund and The Race for Education. Racing, sports and travel enthusiasts can pre-register at www.biddingforgood.com/gpaftercare and bid from any location in the world. You can also watch bidding activity and receive updates and alerts. Other items up for bid online include a basketball autographed by Miami Heat President Pat Riley; two-night stays at the Westin Diplomat Resort & Spa (the Official Hotel of the Eclipse Awards), the Hollywood Beach Marriott and the Chesapeake Resort; a case of Kendall-Jackson Wine; a limited edition Peb art box; and a Fred Stone canvas print.